Since AutoCAD 2019, Autodesk released One AutoCAD for subscription customers. It includes seven specialized toolsets in the license. You have the software, but where you can learn using it? 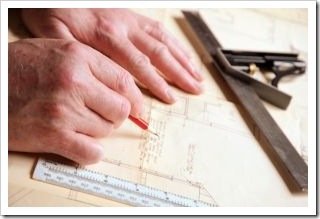 Using the toolset is a big leap from vanilla AutoCAD to the verticals, but there is no decent tutorial are available. Autodesk used to have a good tutorial and documentation, but not anymore since Autodesk use online help. I managed to find some old Autodesk users guide if you want to make the best of your “toolsets.” The user’s guide might be old, but many of the software doesn’t have many new features for years anyway. And no, you can’t find the new user’s guide because Autodesk no longer releases them. You can find them using the links below. I also included links to related books on Amazon if you want to purchase them. Feel free to share links if you know where to get more recent tutorials from other sources. As long as it doesn’t violate any copyright. If you are thinking to purchase a book, you might want to check these: Mastering AutoCAD Architecture 2010 and Mastering AutoCAD Architecture 2008. Those are the latest books from Sybex that I found. They look quite old, but AutoCAD Architecture doesn’t change much since that version anyway. And if you are thinking to purchase a book, you can buy it here:Mastering AutoCAD 2010 MEP. And if you want to purchase a book on Amazon, you can get it here: AutoCAD Map 3D 2018 Essentials. This book is relatively new, compared to AutoCAD Architecture and AutoCAD MEP probably because Revit becomes very popular among engineers. You can purchase the book here: AutoCAD Mechanical 2019: Essentials (Mixed Units). You also can purchase a book here: AutoCAD Electrical 2019: Fundamentals with NFPA Standards. You can also purchase AutoCAD Plant 3D 2018 for Designers from Amazon. It’s not an official book. I can’t find an official book on Amazon. If you want to purchase a book, you can buy it here: AutoCAD Raster Design 2017 (R1) Essentials. Why There is No New User’s Guide? The answer is because Autodesk is no longer released them. Since Autodesk decided all help document must be online, Autodesk stops publishing any new user’s guide in PDF format. Autodesk now provides getting started documents on Autodesk Knowledge Base. But for me, they are not as good as the old user’s guide. Your tutorials are excellent. Do you have a series of beginner AutoCAD tutorials I could view for high school students? Autodesk doesn’t have AutoCAD tutorial anymore, but the books are easy to find on the local book store. This is the only basic tutorial for AutoCAD that’s available from Autodesk: The Hitchhiker’s Guide to AutoCAD Basics. 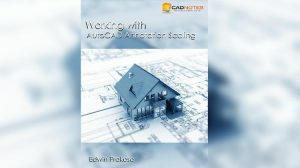 This book on Amazon: Mastering AutoCAD 2019 or tutorial video from the SourceCAD. 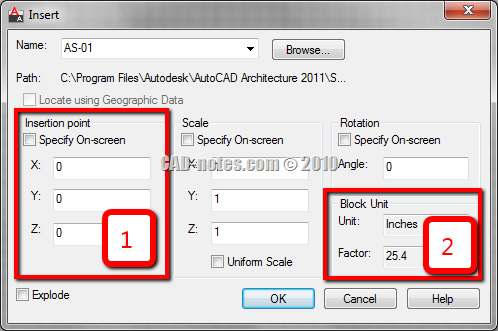 How to Convert AutoCAD Drawing Units from One to Another?